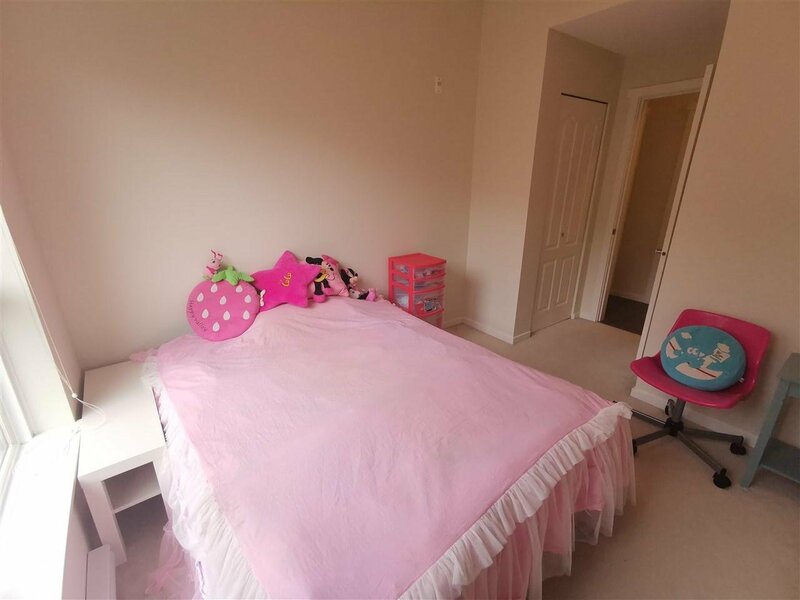 Listed By: Unilife Realty Inc.
Bradley House by Polygon, conveniently located in master planned Windsor Gate community. 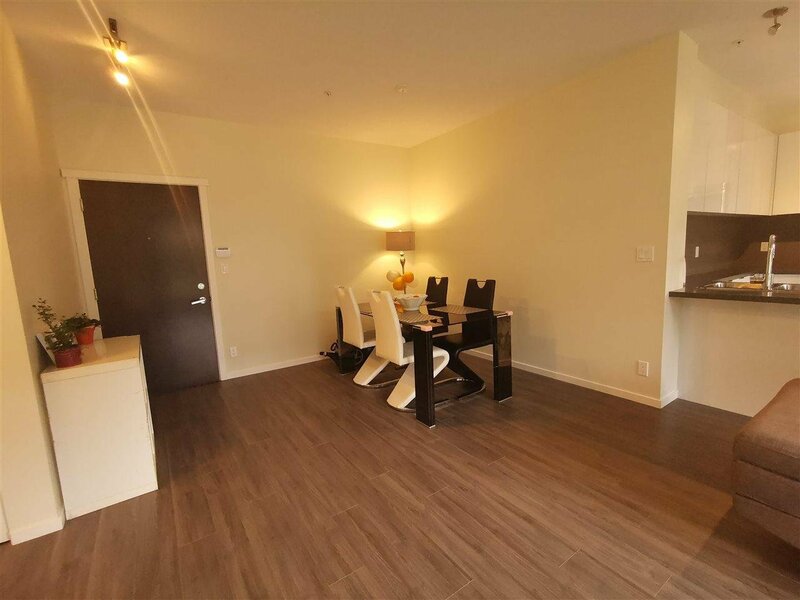 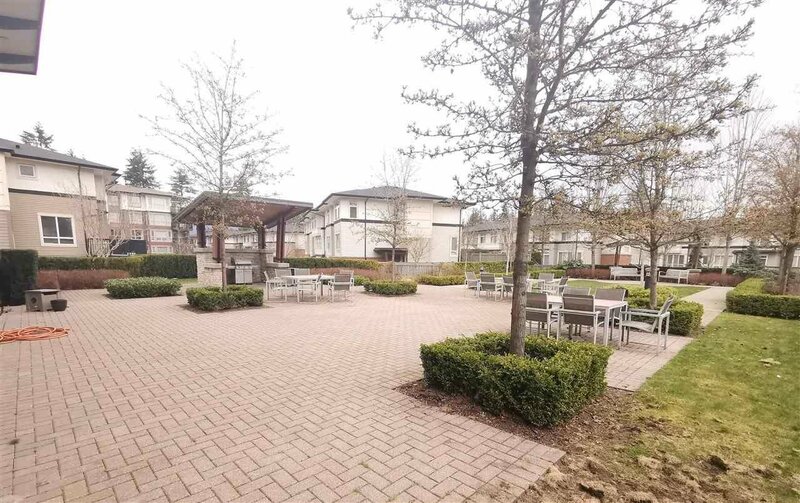 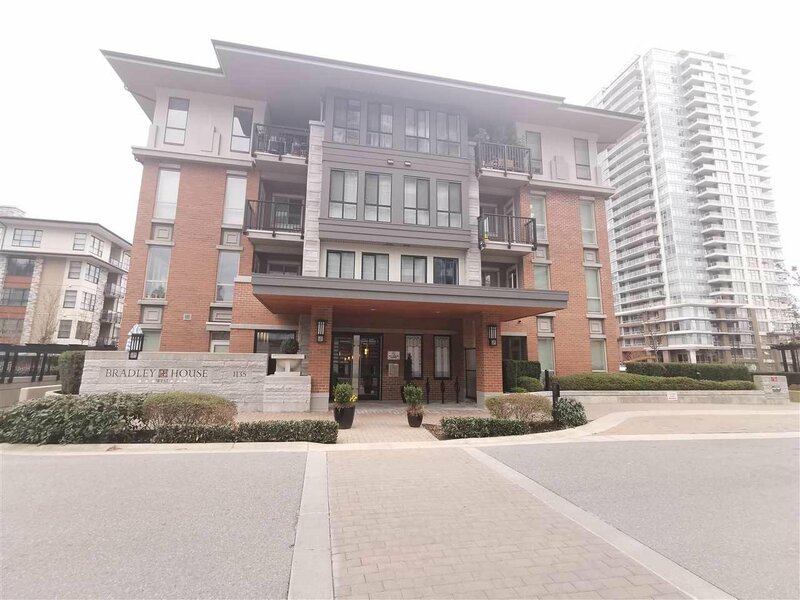 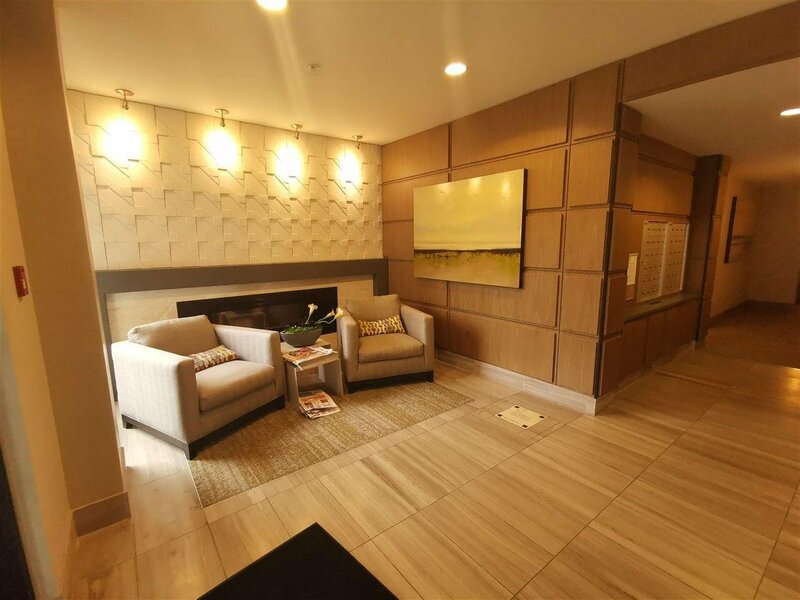 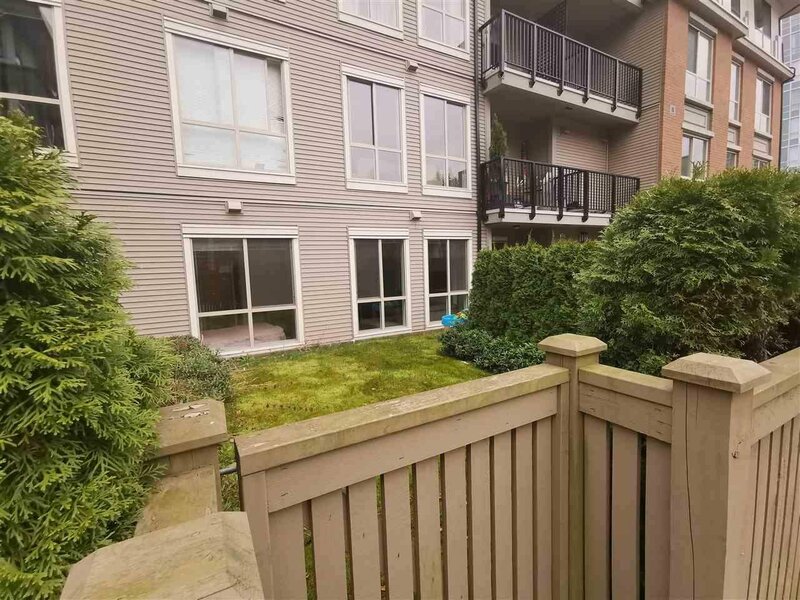 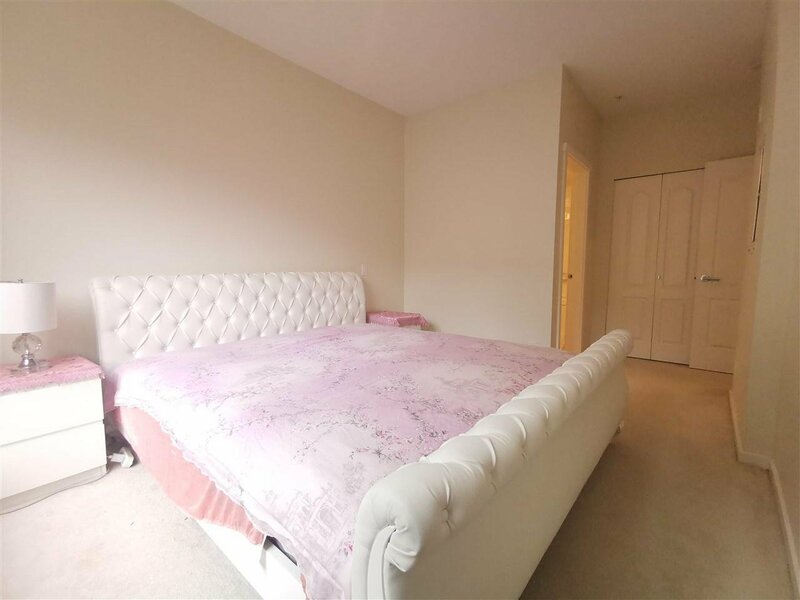 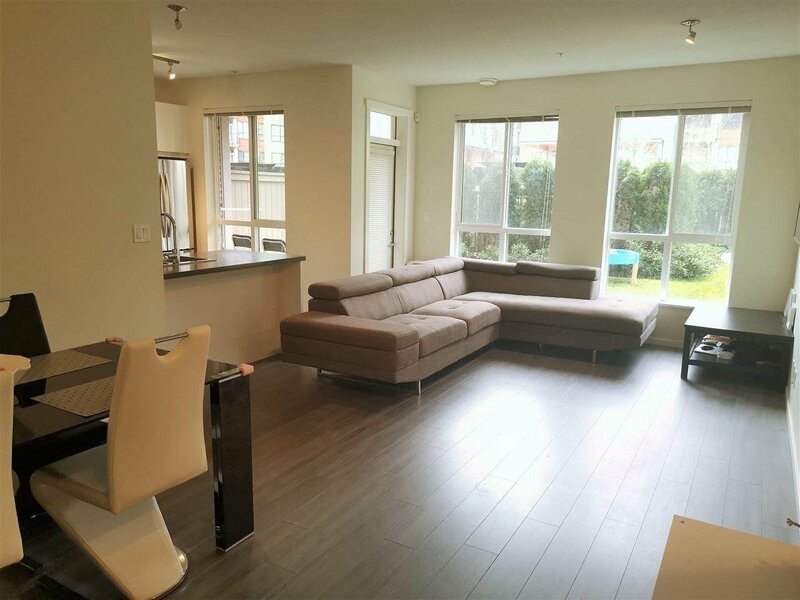 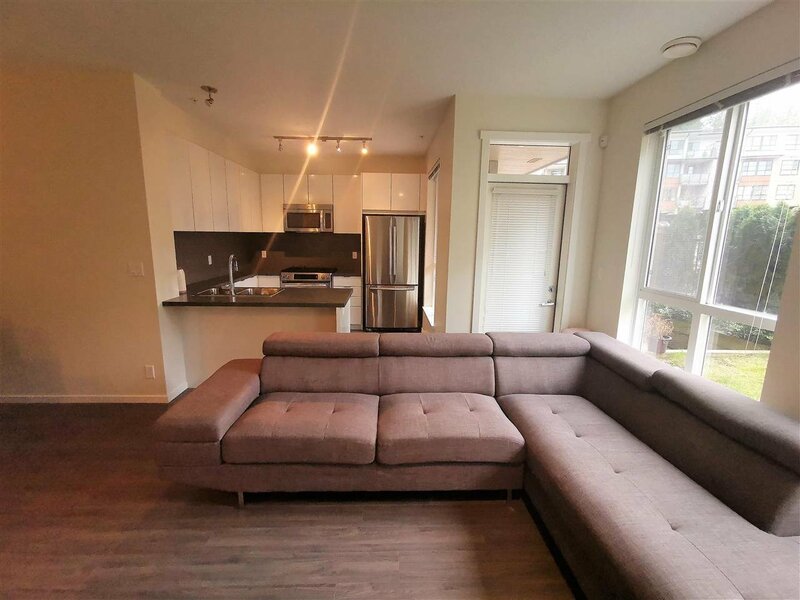 Walking distance to Coquitlam Town Centre, Skytrain Station, shops & restaurants. 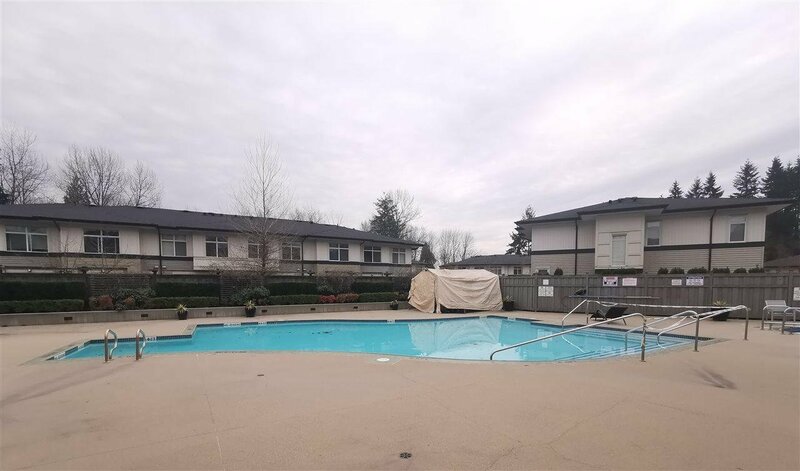 Spacious living & dining w/laminate floor, large private yard. 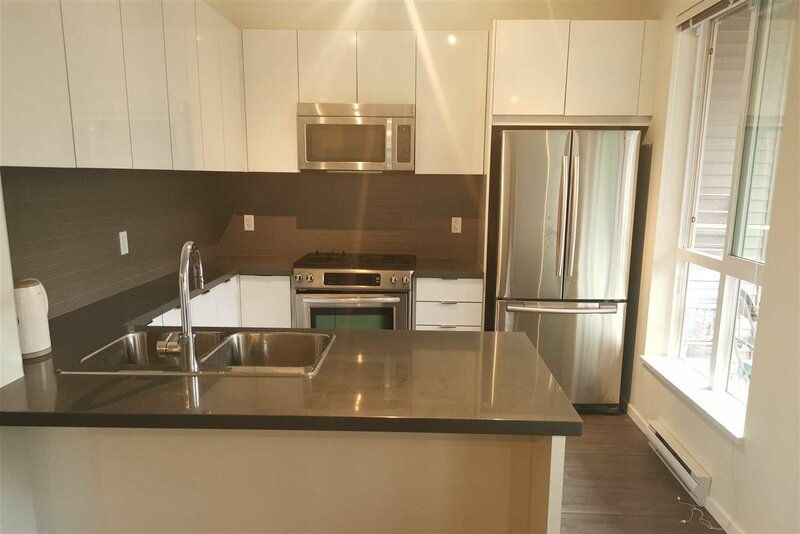 Enjoy engineered stone in your kitchen & bathrooms, over-height cabinetry in your kitchen & a stainless steel appliance package. 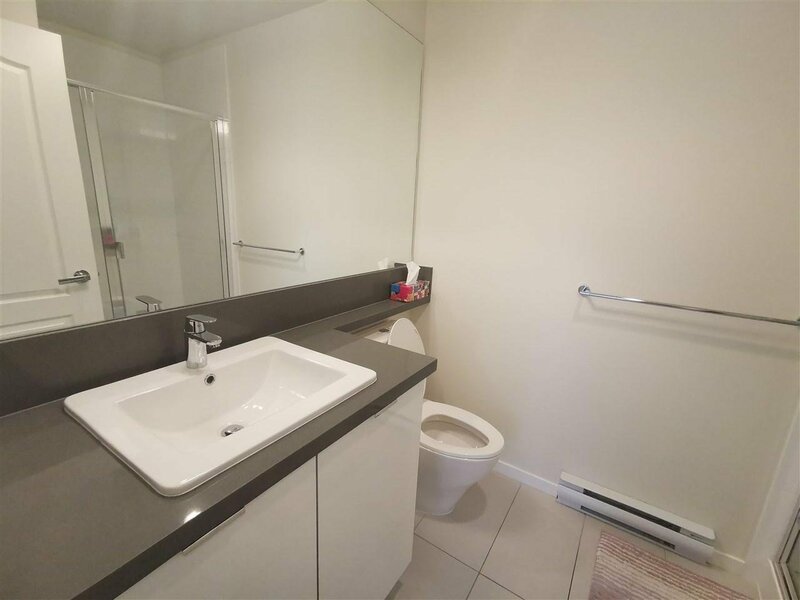 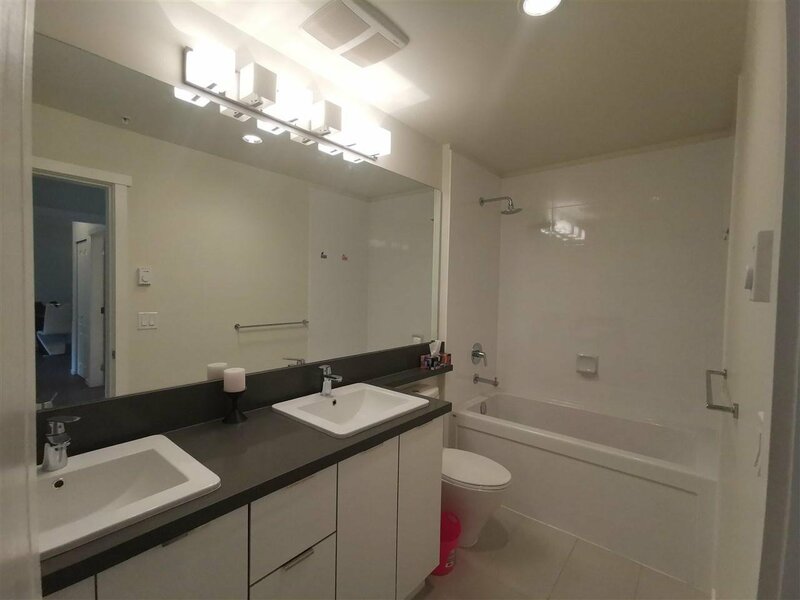 Double sinks in your ensuite. 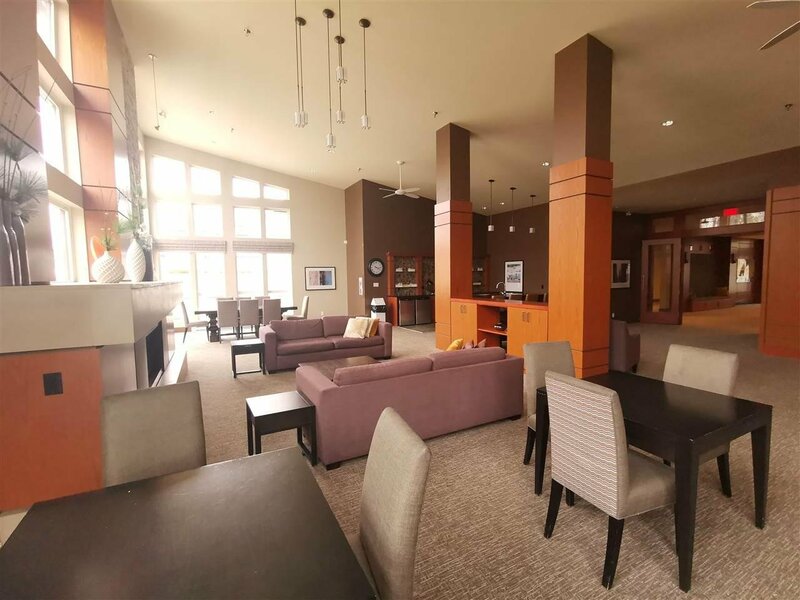 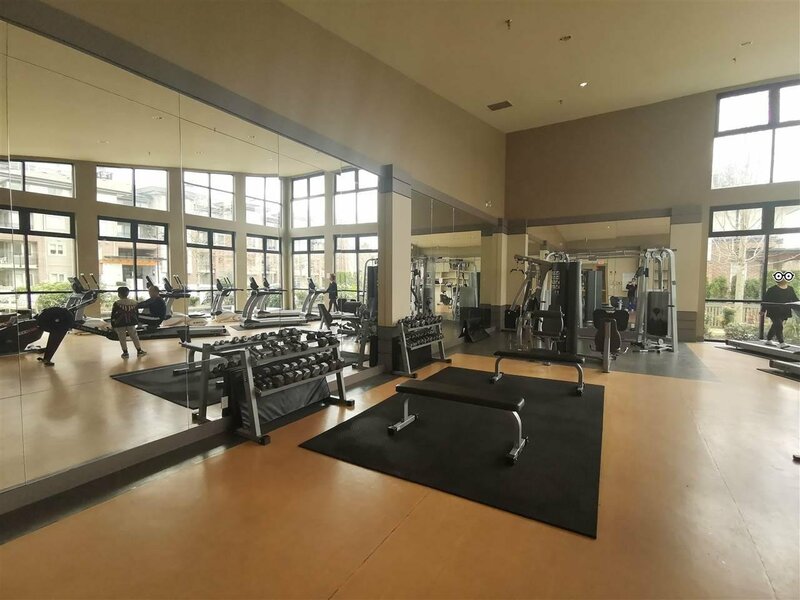 Residents at Bradley House will also enjoy membership to the Nakoma Club - Windsor Gate's 18,000 square foot private clubhouse with fitness studio, outdoor pool, lounge and guest suites.